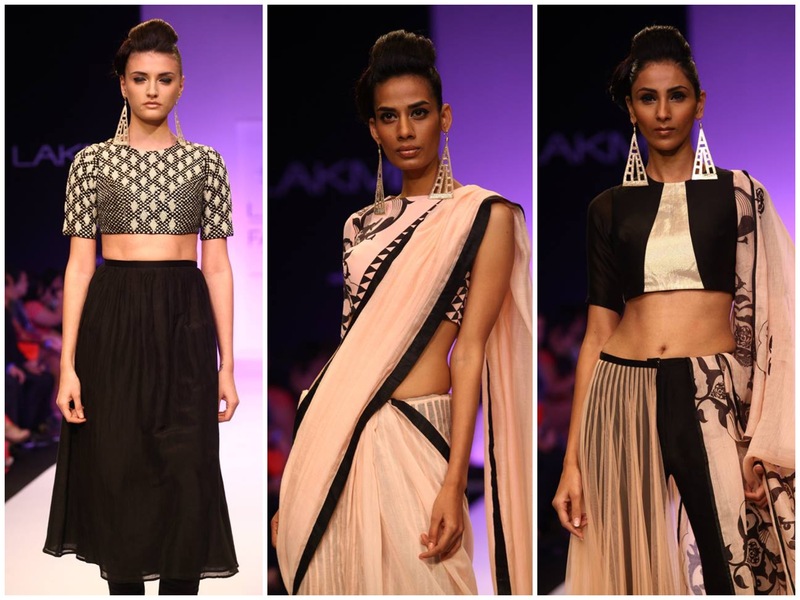 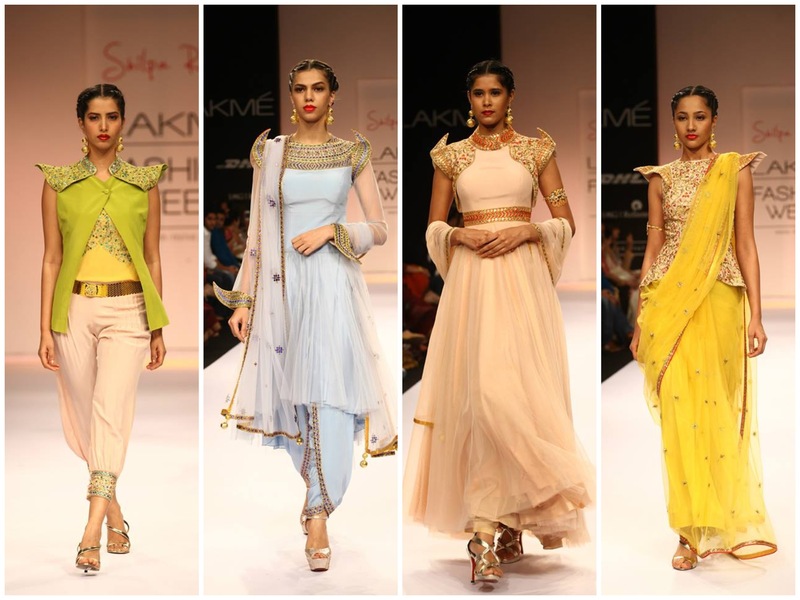 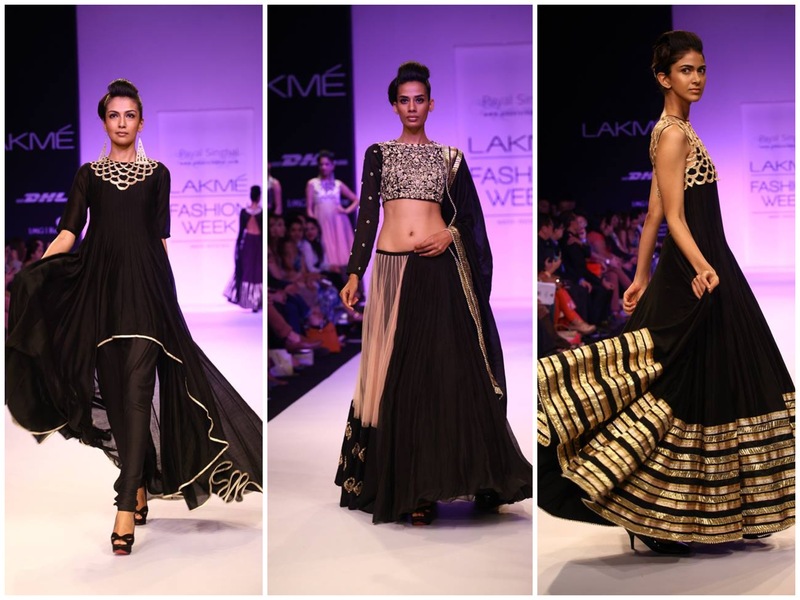 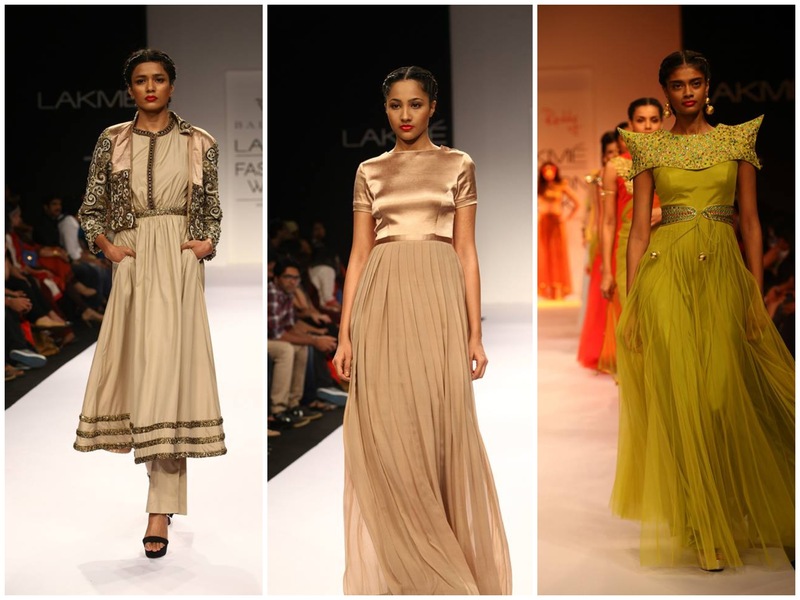 The first day of Lakme Fashion Week was a rocking one. 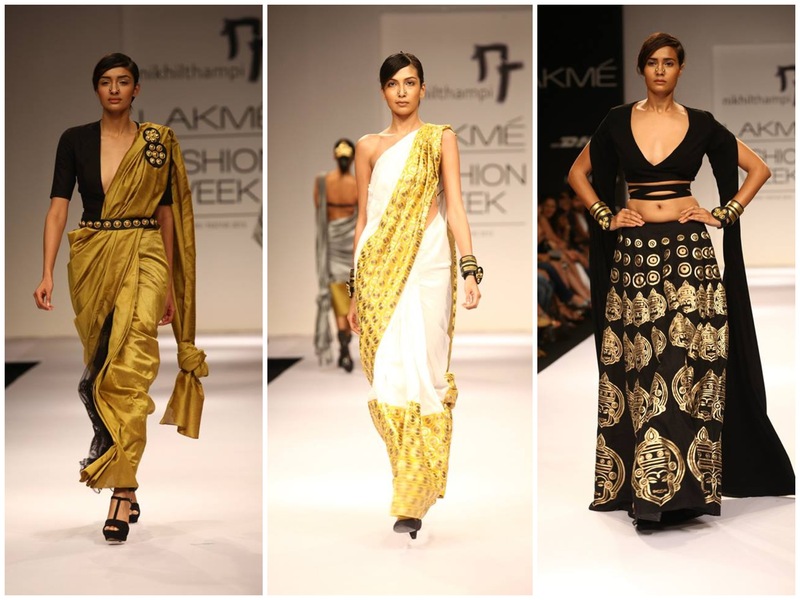 With many great designers including the Next Gen.
Nikhil Thampi showcased a semi-Indian collection inspired by his grandmother’s wardrobe. 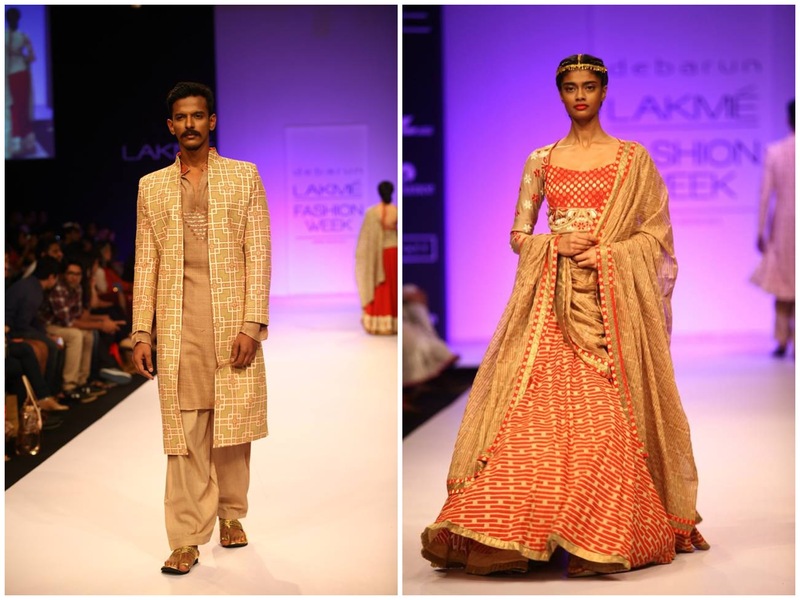 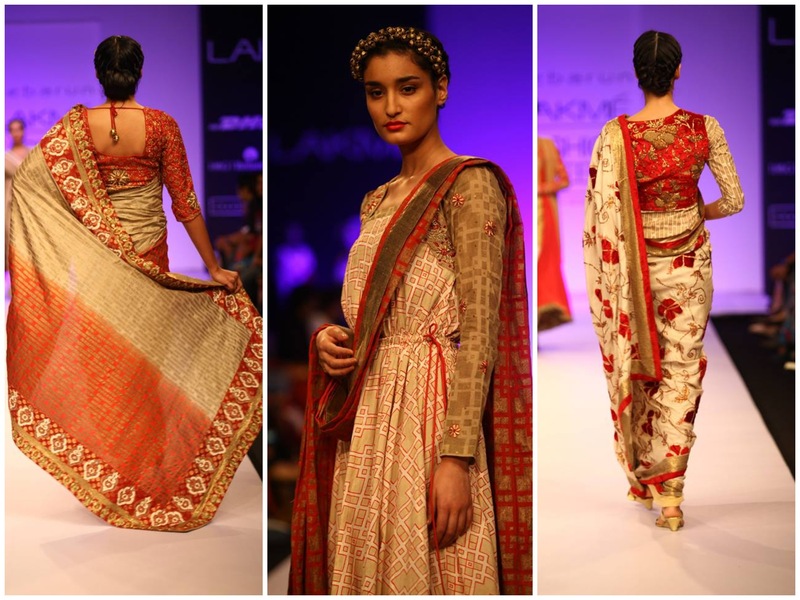 He used traditional Indian fabrics with new age designs. 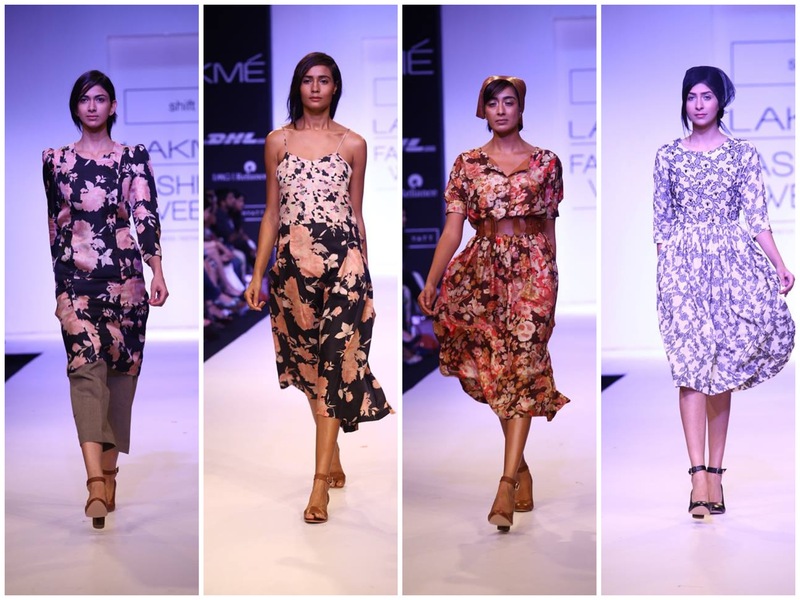 Payal Singhal, one of my favorite presented her collection “Char Bagh” (translated as four Persian-style garden layouts) which features whimsical, detailed pieces that bring together the East and the West. 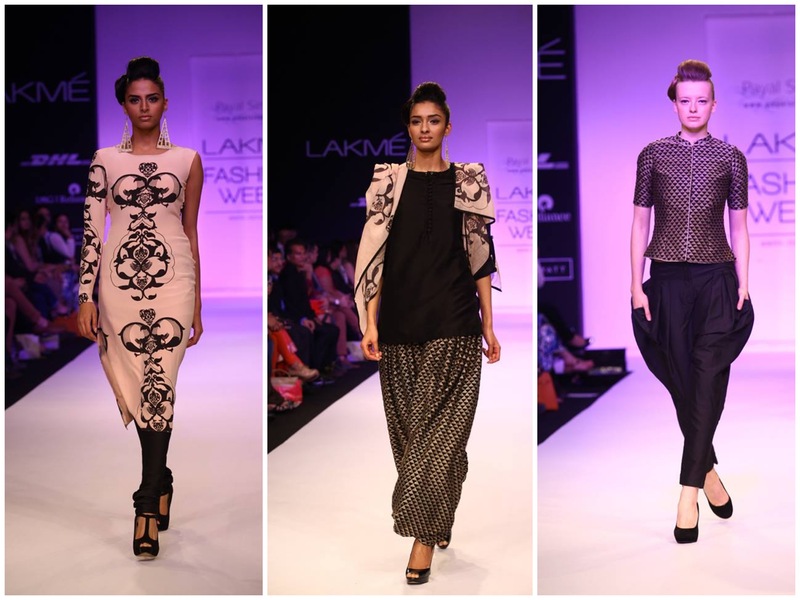 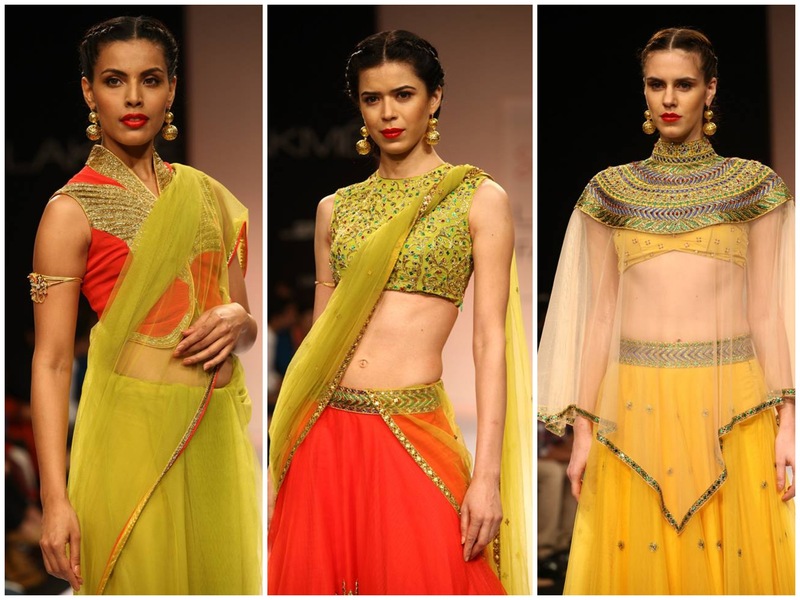 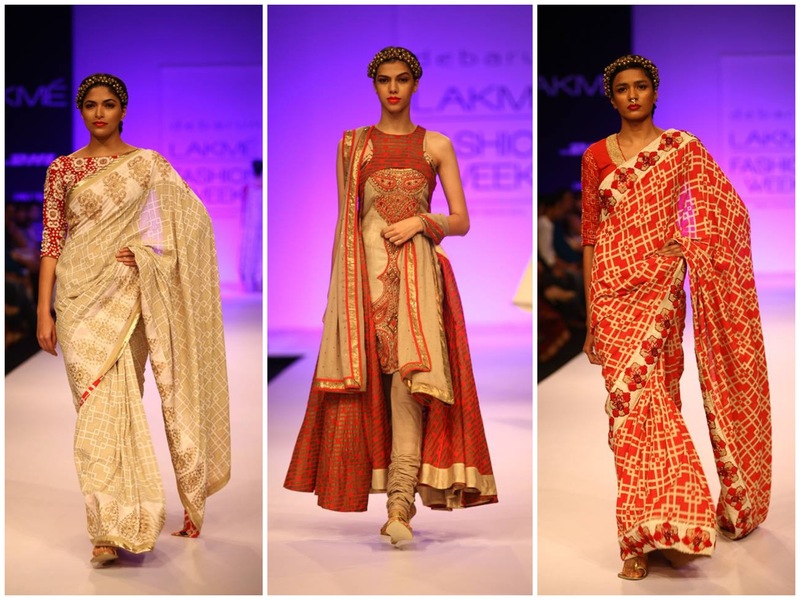 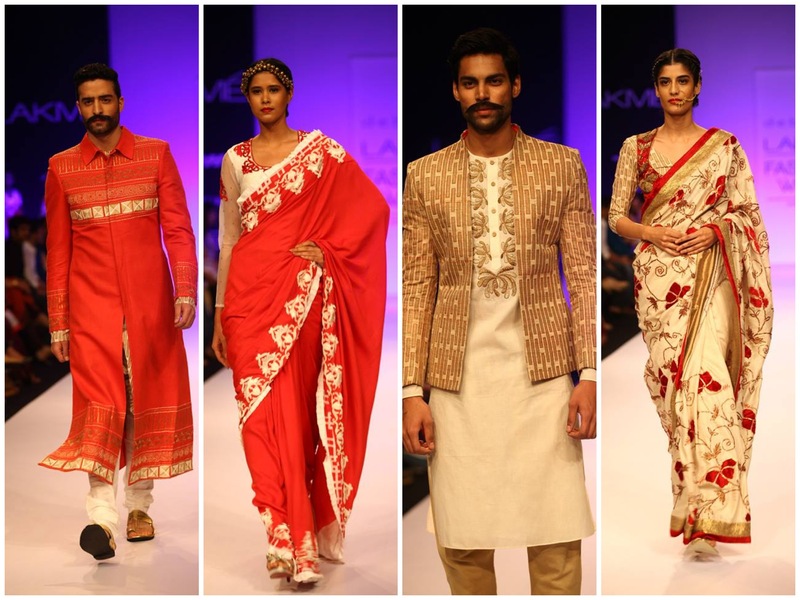 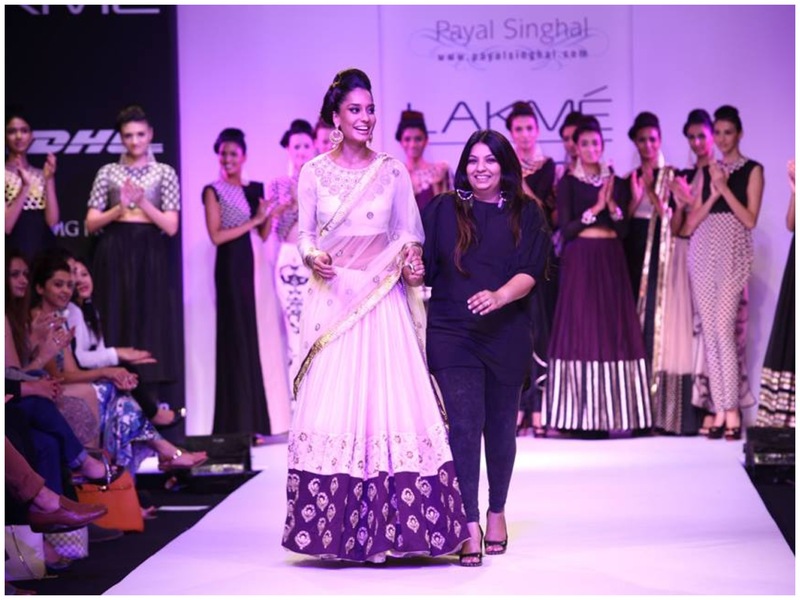 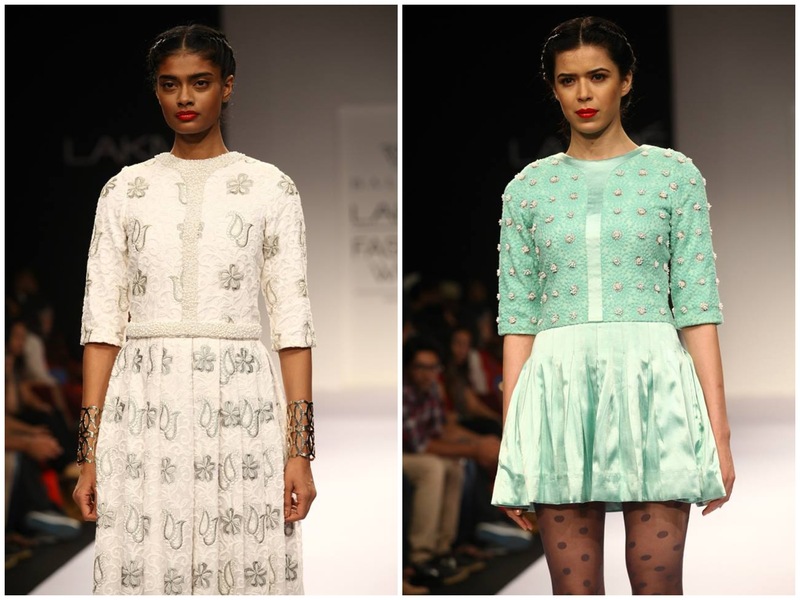 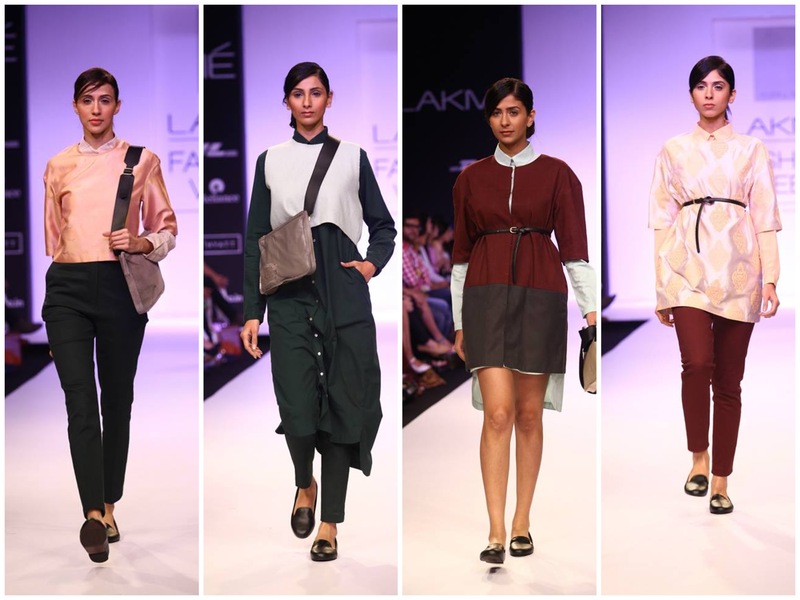 It represented “Mumbai Meets New York” with the use of deep and neutral colors as well as intricate detailing. 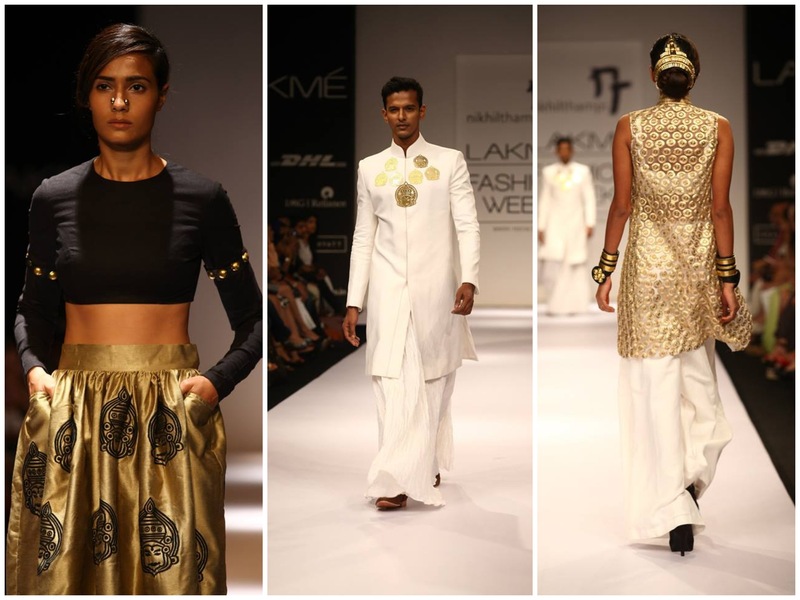 Loved all of it!